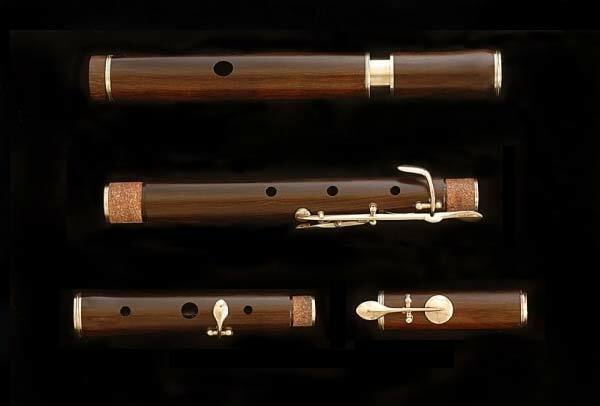 A full range of repairs of wooden wind instruments. 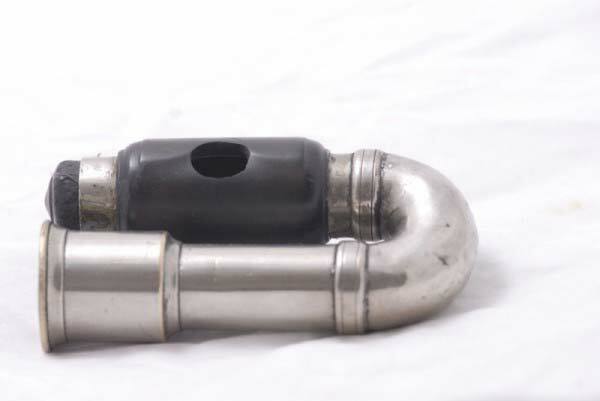 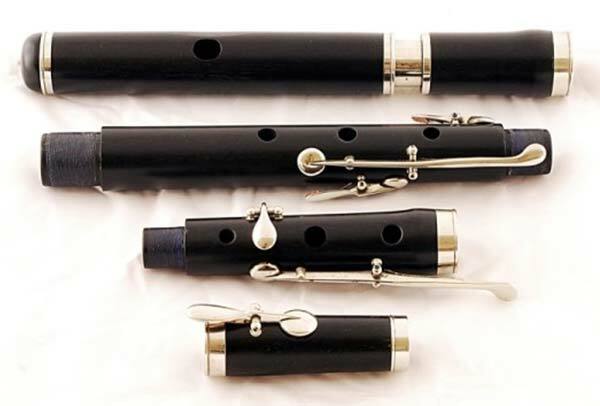 All the repairs are subjec t to a guarantee period. 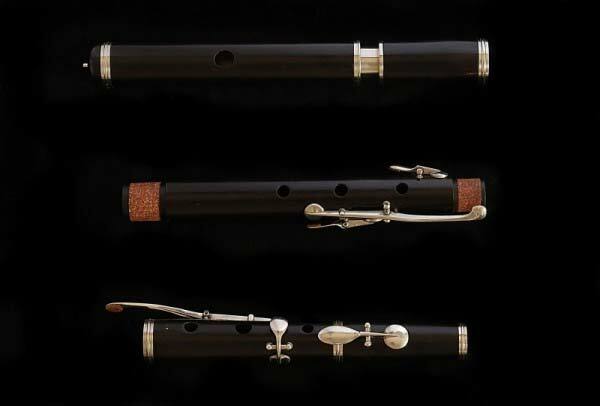 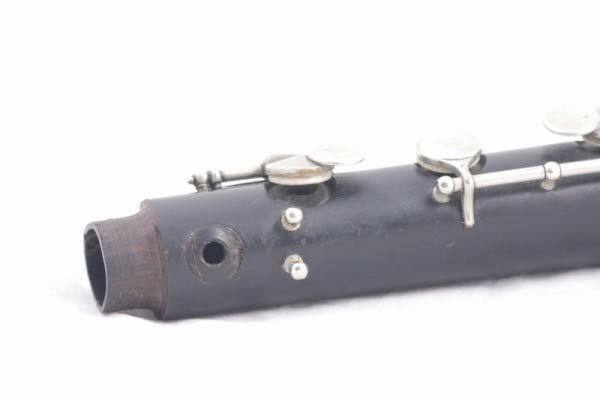 – recorders, flutes, shawms, bombards, pipes (GHB, Uilleanpipses, Cornamuse de Berry etc. 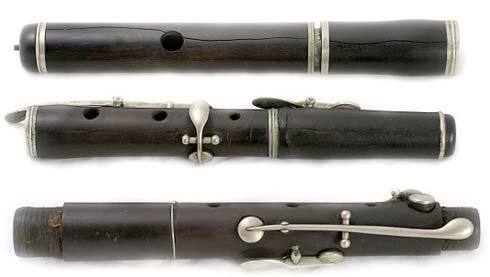 ), chalumeaux/clarinets, crumhorns, cornamuses, cornetts, raushpfeife, oboes. 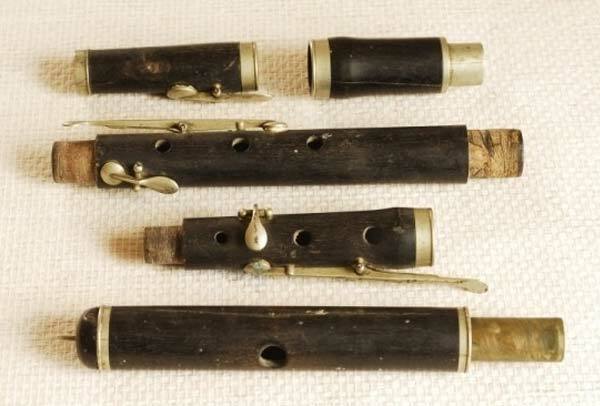 In my workshop I give a special meaning to repairs of all types of wooden traverso flutes from the 19th and 20th century: Mayer, Zimermann, Ziegler, Kruspe, Richter, Martin Freres, Barbier etc. 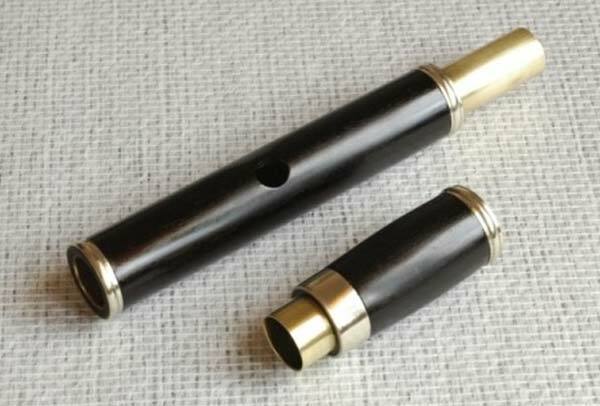 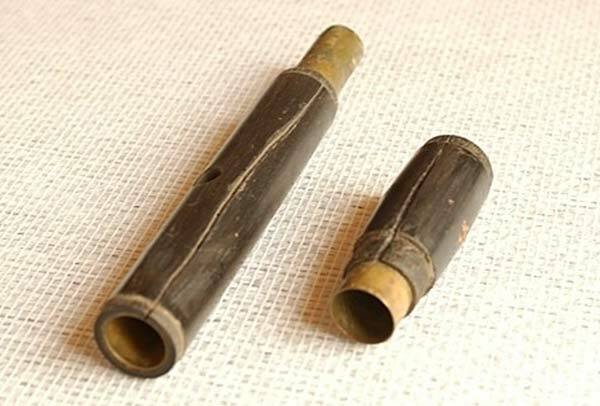 On special request I remake old 2, 4 or 6-key wooden flutes from 432 Hz to 440 or 442 Hz. 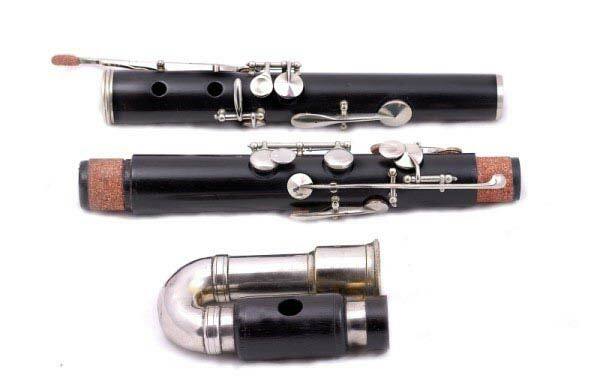 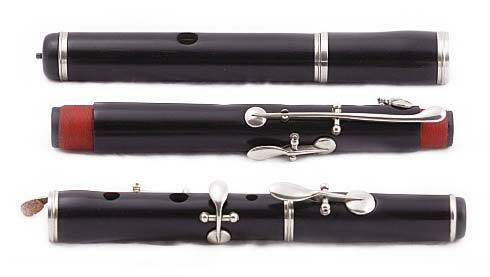 These flutes are especially popular with folk, jazz or classical musicians.